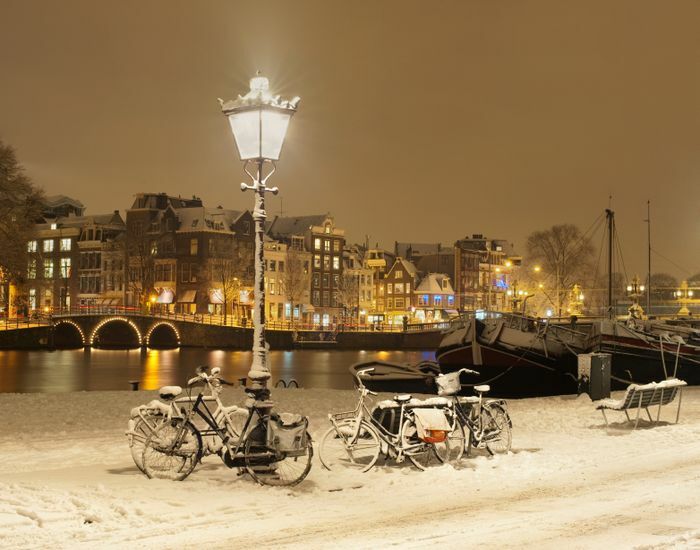 Dutch Bike Shop is expanding our range of Electric Dutch bikes for the 2018 Season. 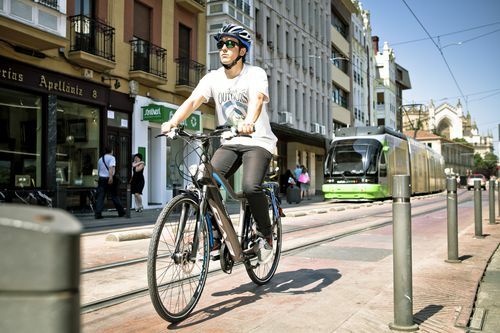 We’re delighted to welcome some new brands to the Dutch bike shop including BH Electric Bikes, which are Spain’s leading bicycle manufacturer of bicycles, electric and non-electric. Last year, we purchased a number of BH bikes direct from the manufacturer to trial in the Dutch Bike shop and we very impressed with the build quality and performance. We sold out of last year’s stock very quickly and have now taken delivery of our first batch of pre-ordered stock direct from the factory. Their range is extensive, however, we’ve narrowed down the models that we’ll be stocking to those which we believe (from our own testings of the bikes) that are the most suitable for the UK market and offer the best value for money. See the full range of BH Ebikes we stock here. This is a really nice city ebike, capable of delivering a very comfortable power-assisted ride for those looking for a commuting ebikes. Zip through the congested streets or enjoy out of town riding with this derailleur geared bike. With some great features including a rear rack, front and rear lights, nice upright ride (similar to a Dutch bike) and front suspension, partly enclosed chaincase and rear side stand. The bike’s battery is cleverly built into the downtube and the motor is located in the rear wheel and cables all routed internally for neatness and less risk of suffering damage. Suitable for: Ideally suited for those looking for a nice comfortable upright ebike with a sporty non-electric appearance. You could also use this bike for ebike touring, which is becoming increasinly popular. Range – Depending on terrain, rider weight and how much assistance you choose, this bike will deliver up to 105kms in one charge. 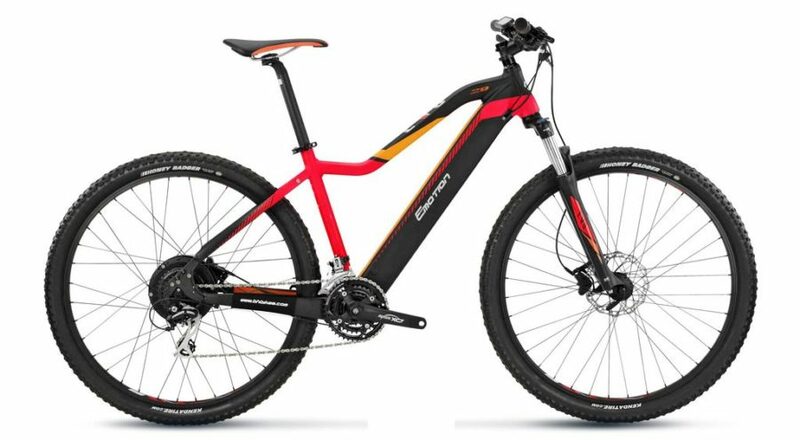 A superb or or off-road ebike with the benefit of 29″ wheels. Specifications include: Rear wheel motor, Shimano Acera 8sp/24 gears, SR Suntour SCT-312 42/32/22T Crank set, Hydraulic Disc Brakes front and rear, Kenda Honey Badger 29″ 2,20 tyres, stainless steel spokes. Battery is discretly located in the downtube making for a very attractive , practical bike. 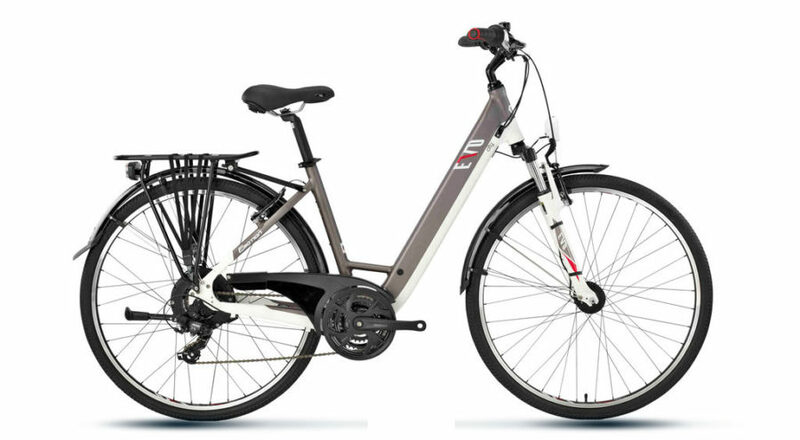 See the full range of BH Electric Bikes we stock here. A stunning, practial easy to ride ebike with the benefit of 7 geas and 18″ wheels. Ideal for your campervan, caravan or boat, this superb folding ebike is ideal for exploring local areas with the benefit of a rear luggage rack as well as mudguards front and rear. 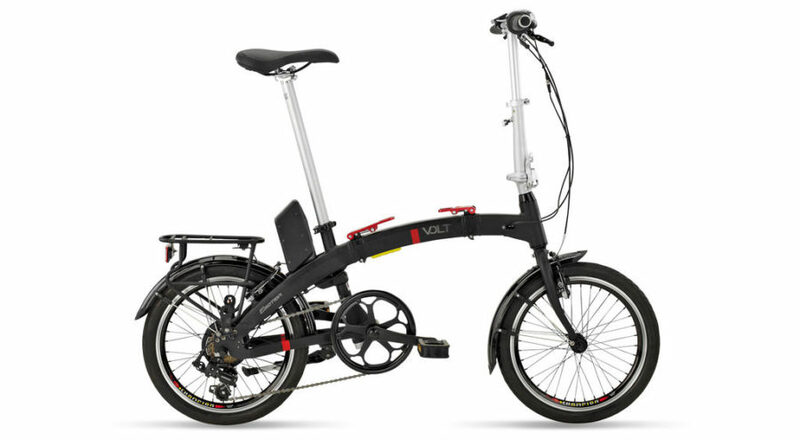 Please stock of this folding ebike is extremely limited and we currently have one in stock at our Littlehampton shop – none currently available at the BH Factory. Call us now on 01903 730089 for the latest stock availability and to order.